​Two non-governmental organizations have said NATO should be required to pay compensation for the massive damage inflicted during the 1999 bombing campaign against Yugoslavia. A meeting of the Belgrade Forum for the World of Equals and the Club of Generals and Admirals in Belgrade presented an initiative to hold 28-member NATO financially accountable for the damage that Yugoslavia sustained in the attacks. Serbian experts put the price tag of the devastation between $60 and $100 billion. Retired General Jovo Milanovic said that NATO’s military offensive, which was unsanctioned by the United Nations, represented "a violation of all norms of international law that caused enormous material damage to Yugoslavia and huge human casualties,” Tass quoted him as saying. The participants supported Milanovic’s proposal to pursue the legal options involving financial compensation, as well as the possibility of opening criminal proceedings against western leaders who expressed their support for the aerial attacks. Sixteen years ago, between March 24, 1999, and June 10, 1999, NATO aircraft flew over 38,000 combat missions in Yugoslavia, mostly concentrated on the capital Belgrade and in Kosovo, the flashpoint of the conflict. Using fighter jets as well as long-range cruise missiles from warships in the Adriatic Sea, NATO destroyed vital strategic infrastructure, including bridges, government buildings and factories. The NATO campaign also targeted critical civil infrastructure, including power plants and water-processing facilities, causing substantial environmental and economic damage to the country. On May 7, NATO forces bombed the Chinese Embassy in Belgrade, killing three Chinese journalists. Washington and NATO apologized for the bombing, blaming it on an “outdated map” provided by the CIA. The NATO campaign resulted not just in the destruction of infrastructure but the death of hundreds of civilians as well. 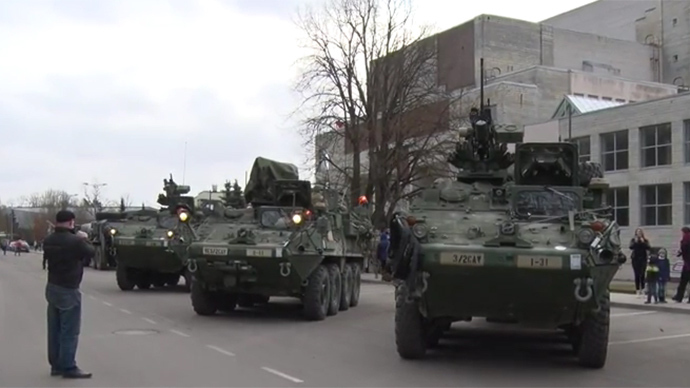 Human Rights Watch reported that “as few as 489 and as many as 528 Yugoslav civilians were killed in the 90 separate incidents” in the US-led NATO campaign. 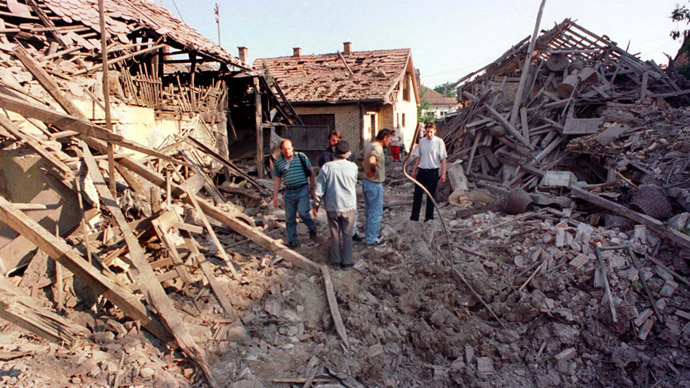 Serbian sources report a much higher fatality rate, saying more than 2,000 civilians and 1,000 servicemen were killed in the NATO bombardments, while more than 5,000 people were wounded and over a thousand went missing.